We remember that awkward moment when in school the teacher always would erase the part we’d just started reading. Pretty nuisance. Well, it’s gone. 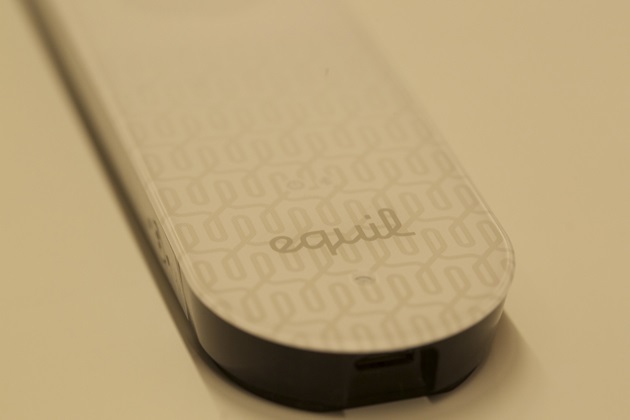 The Equil Smartmarker Records Everything You Write on whiteboard. 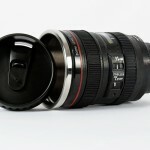 That’s not all, it also lets you upload your presentation to your Smartphone, PC or Mac. 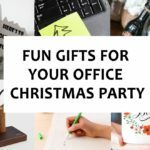 You can edit it later and then share with your colleagues on their laptops, phones and tablets via bluetooth. Or, save it to other services like iCloud, Dropbox and Evernote. 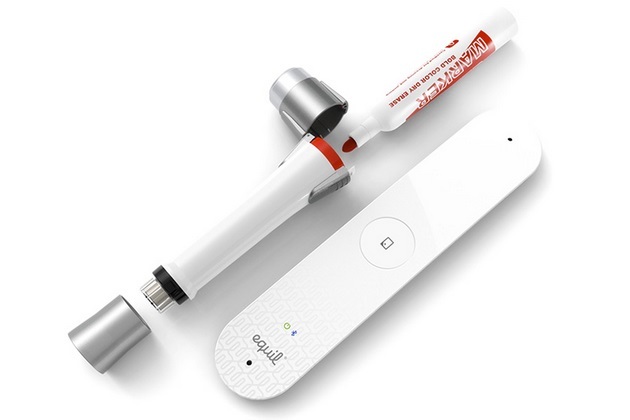 Smartmarker is a sleeve that can house any ordinary dry erase marker of any color. You also don’t need any special whiteboard. 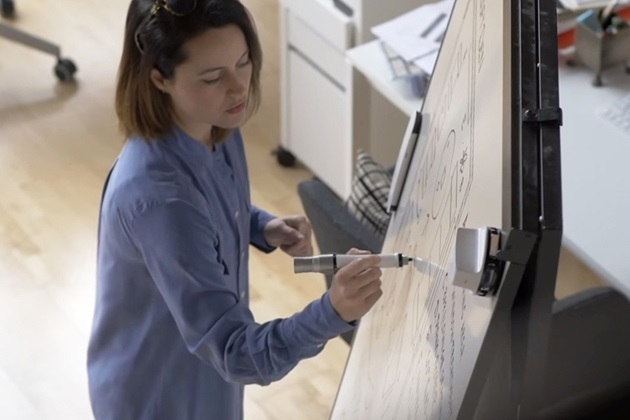 Just start writing notes on any traditional whiteboard, glassboard or even walls painted with dry erase paint. The sleeve has a built-in sensor that constantly communicates its location through ultrasonic positioning. 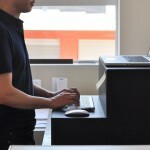 The sensor can sense the area of 80 square feet (or 5mx1.5m). 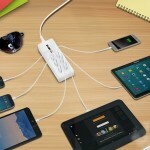 Besides, it has 4GB internal memory to save data before exporting to other devices via Bluetooth or USB. 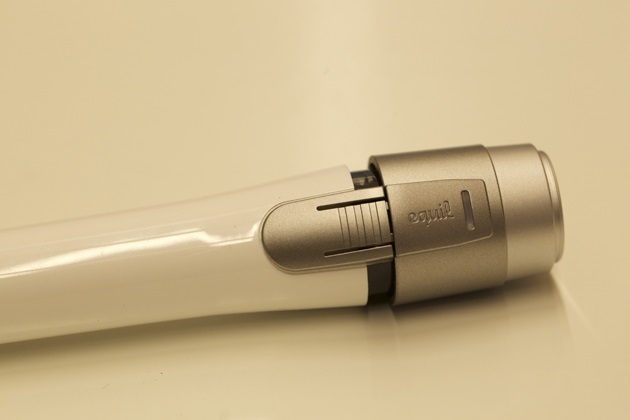 To be spontaneous and creative, the Smartpen by Equil meantime received mammoth round of applause. 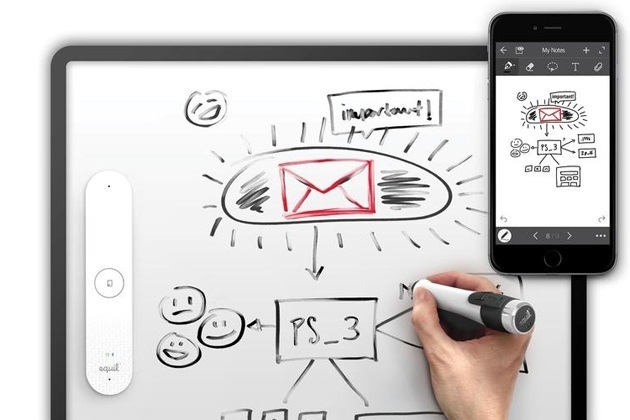 The same case (more bigger, more creative) is with the Smartmarker, a must-have tool for you if you want to win the meeting or class. 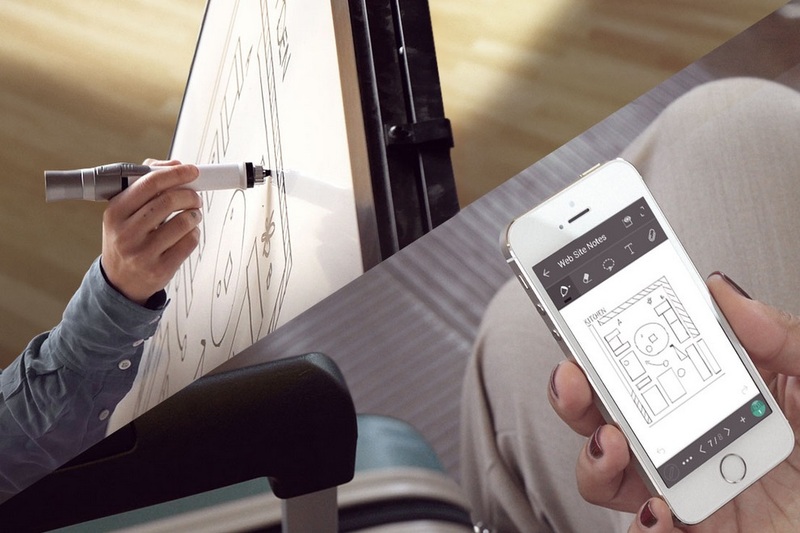 Smartmarker offers both Android and iOS apps.